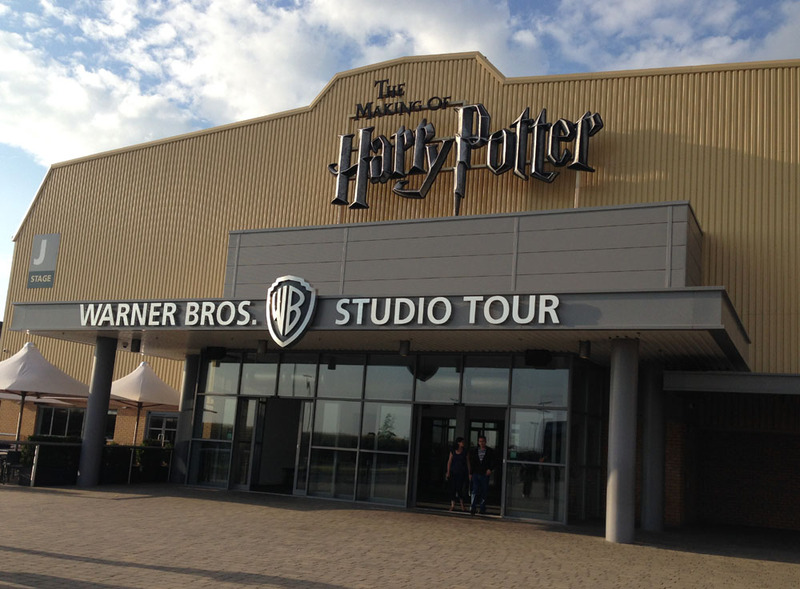 I apologise in advance for the lack of my own photos in this post – I hadn’t actually planned on writing about where we stayed on our recent visit to the Harry Potter Studio Tour in Watford, but then it crossed my mind that it might actually be useful information for anyone planning a visit. A lot of people (who aren’t local) will visit via a planned coach tour or as an excursion when staying in London. These are both great options, but we decided to do our own road trip as it gave us more freedom in terms of our travel plans. When we realised that there would be a 3 hour drive each way (without taking any traffic into consideration) we knew we would need to stop overnight somewhere. Our chosen spot was the village of Kings Langley, which is a cute spot with a pretty high street and a selection of nice-looking shops, restaurants and cafes. It’s very small and nothing much seemed to be going on there, but at only 10 minutes’ drive away from the Warner Brothers Studio Tour it was pretty perfect. We stayed in the Premier Inn at Kings Langley, which was everything we needed it to be – easy to reach after a hard day’s Pottering, reasonably priced at £57 per night, and the room was decent with a giant bed, a bath and a TV. 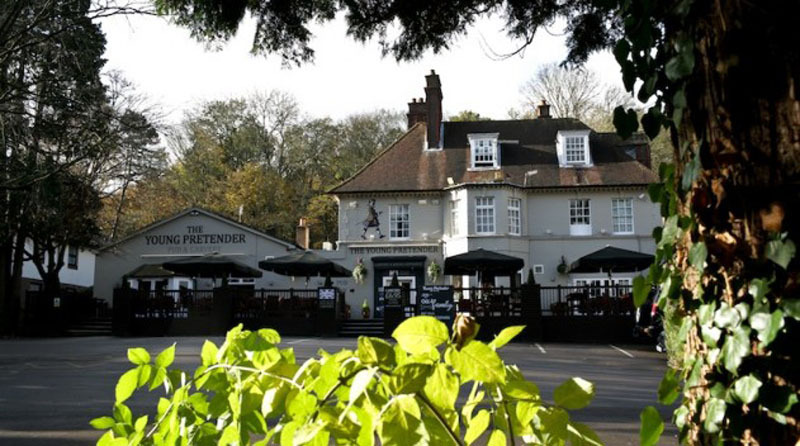 It is also next door to The Young Pretender, a nice country pub and carvery restaurant, which we made sure we experienced! Breakfast was not included in the price of the room (I don’t think it ever is with Premier Inn) but for £9 you can enjoy the buffet breakfast at the same pub. However, we decided to try something different for breakfast. A fried breakfast the morning after a carvery dinner (and in my sister’s case, a chocolate frog) didn’t appeal to us. We went in search of something healthier and that’s how we found a little gem on the high street. 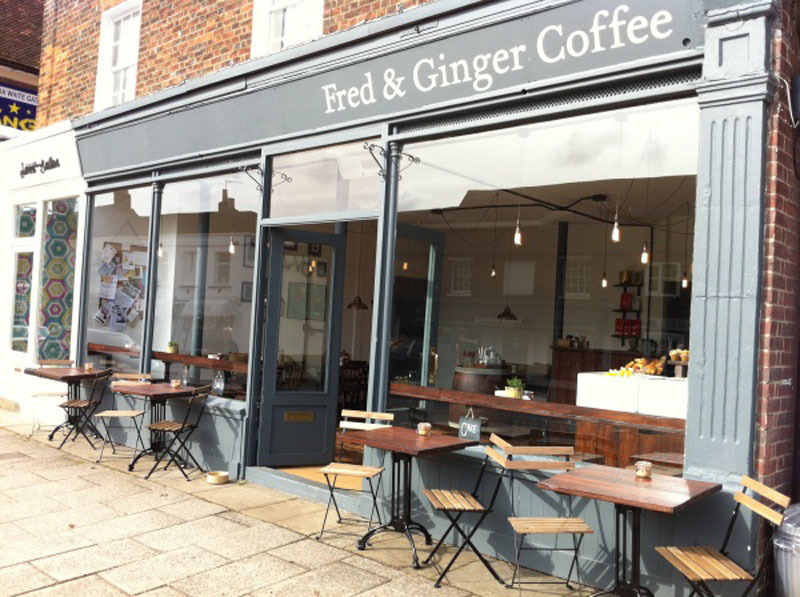 Fred and Ginger Coffee is a tiny, cute, and very popular independent coffee shop, where for £5 we got a healthy breakfast of granola with fruit salad and yoghurt, a hearty slice of rustic brown toast with a choice of condiments, and a pot of tea. The décor in this place is bright and contemporary but with rustic farmhouse touches. It’s not very big considering its popularity and the tables were all full so we sat at the bar seats alongside the large open windows. It’s also dog friendly, which I think is great for a small village like this. It was a great find! 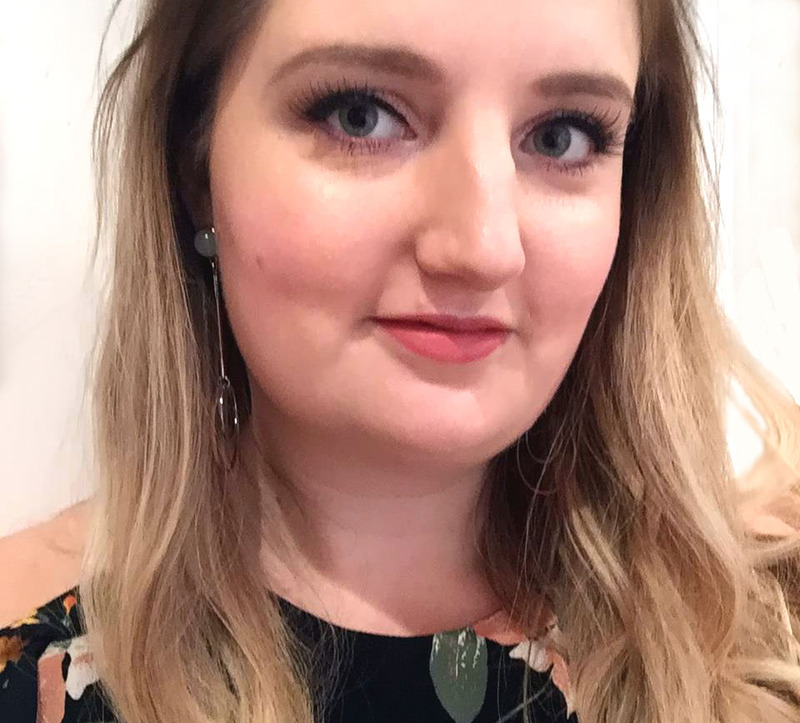 I’d recommend all of these places, and although it may not be a typical holiday spot, Kings Langley was definitely the ideal spot for our road trip to Potter.